Your pitch shots fly straight, but they land on the green without any spin and run past the hole. 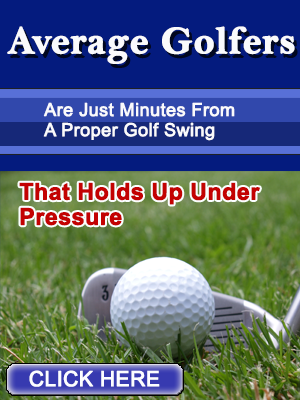 Hit pitches that land on your target then grab the green harder than a miner’s handshake. Hinge your wrists quickly on your backswing and then bring your club back down to the ball as fast as you can with your hands and make an abrupt finish. 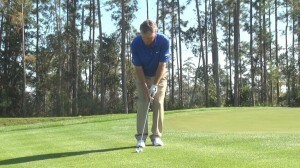 The faster you accelerate then stop, the more the ball will run up your clubface and grab in the grooves. That groove-grab produces spin. If you buy a wedge that’s designed to rust, give it time to do just that, so you can realize its spin-producing benefits. Situation: You face a long pitch to a pin at the back of a slow, two-tiered green. 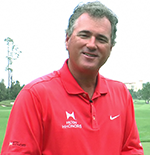 Common mistake: You try to fly a sand or pitching wedge to the hole and come up short. The right play: Simply adjust your setup to get more mileage out of the easier-to-control pitch-and-run shot. How to do it: Take a little less club, and from your normal pitching address position, close the clubface slightly and take the club back on a more inside path than you’re used to. 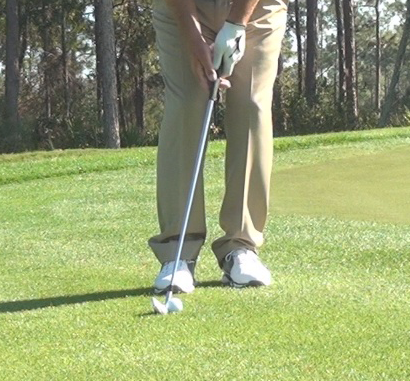 Your clubface should remain closed as you reach impact, so that you catch the ball more toward the toe of the club. 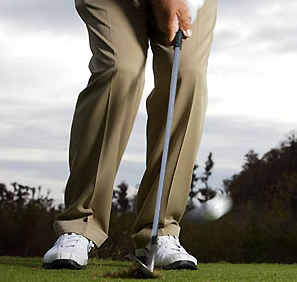 By taking one less club, you compensate for the closed face, and the shot will travel like a normal pitch shot. But the closed face and the fact that you’re making contact closer to the toe will impart topspin to the shot, helping it run 20 or 30 percent farther. 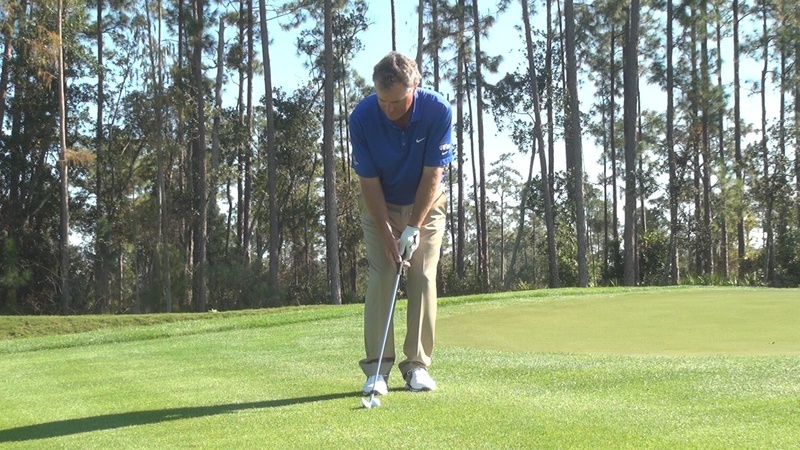 Keep the clubface closed through impact and try to catch the ball closer to the toe — this will create topspin. Take one less club, but set up as you normally would. 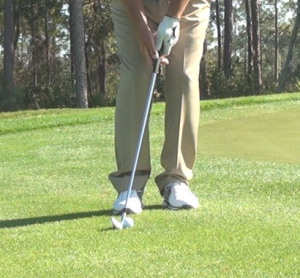 Close the clubface slightly and take the club inside.